By 2037 statistic trends suggest that there will be around 9 million carers in the UK alone. 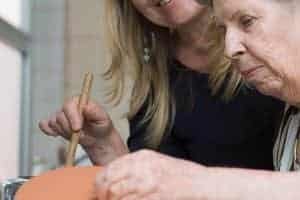 With an ageing population, it is no surprise that the number of family members and friends caring for loved ones is increasing. As a carer for a family member, there are many different demands on your time, energy and emotions. However, it is not just caring for your loved one in the immediate sense that comes with its demands. Before your parents get to the stage where they require care, and before a decision might be made whether you, or a professional carer will be caring for them, you need to help them make the right decision about care in their later years. This is a very difficult thing to do because your parents may not see things from your perspective, and why would they? They may be filled with their own fears about likely options and the fear of ‘the unknown’. To avoid any rash decision-making during a crisis: when an accident, disease or a quick decline in health occurs, it is best to have a care plan in place early. Financially speaking, it is certainly sensible to have a plan in place long before your parents require elderly care. Listen as much as you can to their opinions and thoughts as this can help you understand how they are feeling inside – feelings are often less easy to voice. Be an advocate rather than a force of opinion and respect your parents’ wishes. The more your parents feel heard, and in control, the better the outcome will be for all of you. This is not a decision that can be rushed, and it will require several conversations to move towards some sort of plan. Be patient, and gently encourage more conversations about care, so that nobody feels pressured, but everybody understands it is a priority. Many people make the mistake of going into a conversation with their parents about care, in order to impose their opinion. Maybe you feel strongly that residential care or live-in care is right, and you are determined to make your parents see that. If they feel you are imposing your idea, they will ‘shut down’ the conversation. Go into the conversation with an open heart and an open mind, for the best possible outcome for everyone. 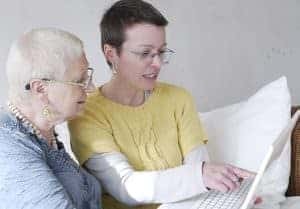 Although it might be tempting to only provide your parents with information that supports your preference for care, it isn’t right to sway them in this way. Go on a learning journey together as a family to learn about different types of care by researching options, speaking to live-in care agencies, and visiting potential residential care homes. 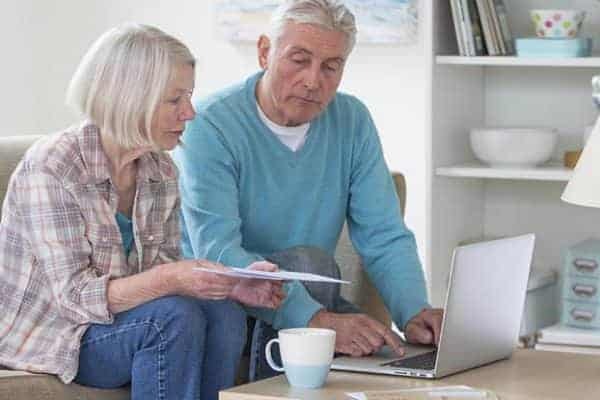 According to the No Place Like Home report from the Live-in Care Hub, just 1.9% of people seek later life financial advice from a qualified independent financial advisor. This is an exceptionally low number, considering how important later life financial decisions are. For the best preparation with how to pay for care, professional advice is really important. The more open, honest and patient the whole family can be when it comes to planning care, the more likely the decision is to be right in the end. Even better, the earlier this kind of communication can begin, the more prepared everybody will be. With plenty of consideration, research and time, your parents can have the rewarding later life they deserve. The Live-in Care Hub is an impartial resource that provides information and advice that can assist you and your family to make the right elderly care choice. Respecting independence at all ages is so important – some really useful tips here! Great advice for anyone thinking about discussing care options with their loved ones. Thanks Mark – it’s never easy talking to elderly parents about care but so much better to broach the subject as early as possible so they have time to consider their options than to have to make a rush decision. A sensitive subject to approach but some really great advice here. I think the key for my parents and I was for everyone to think about and discuss the options that were available and to not rush into making a decision.